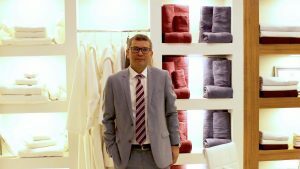 The textile industry has always been a passion for us, an industry to which we devote our energy to bring the best of the industry into the hands of people by providing a high quality of Turkish products: towels, bathrobes and home textile. Back the date of Ender foundation in 1970, our purpose was always to contribute in the development of the Turkish economy, encouraging the innovation, and leading a promising sector to create employment for people, providing carefully produced products to Turkish market and international markets as well. The year 1994 marked the reorientation of the company towards an emphasize on being a leader and ambassador of Turkish Textile in producing towels, bathrobes and home textile. 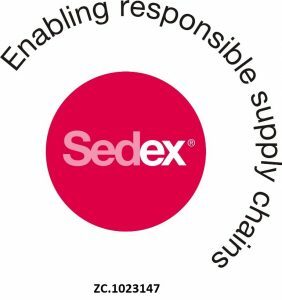 We believed in the change we could bring to the Textile industry mainly Towels, Bathrobes and Home Textile by using the latest technology available, keeping us updated with new innovation and invest in our workforce’ training would be easily seen on the high quality of our products and testimonial of our regular customers. Our focus was always a favoured atmosphere of work condition to our employees, managers, clients and business partners. Our business mentality has always been a win-win principle. We shape our business mentality, management process and products in accordance with the evolving demands and our clients’ expectation those have always been our main core values.